Once again, SPC has expanded its unstructured networking channels. This time, we’re headed south to lovely Walpole. 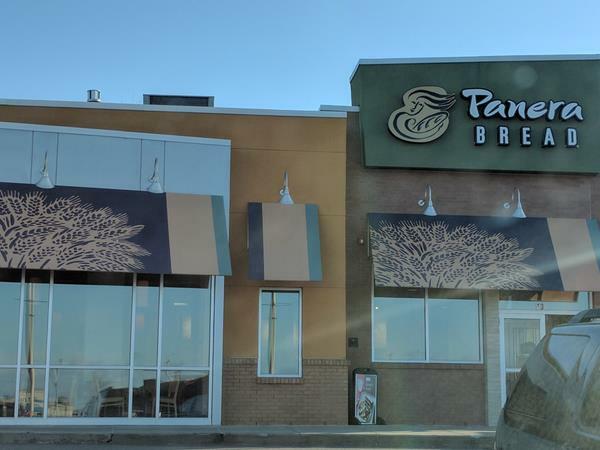 Specifically, the Panera Bread on the south side of Walpole Mall on January 5. We've picked 1 p.m. on a Friday as our start time to avoid the lunch rush and let people take as much time as they feel they can afford.